Celebrate the power of whisky and words at the Whisky & Poetry Salon’s Two Year Anniversary on WEDNESDAY, Nov 19 from 7:00 to 9:30 p.m. at the Rat Pack-retro-fabulous 3 Clubs Lounge in Hollywood! poets: Melora Walters, Mike “thePoet” Sonksen, and a rare appearance by the allegedly retired Chiwan Choi. Not as rare as Yeti but pretty close. Riding the wave of pre-Whisky Fest excitement, the cheeky and erudite single malt specialist Johnnie “the Scot” Mundell will be in top form dispensing fine single malt Scotch and expert whisky education. Finally, you will DEFINITELY want to come early/stay late to investigate the Three Clubs cocktail menu revamped by Michael J. Neff, one of the most innovative pioneers of the craft cocktail movement. 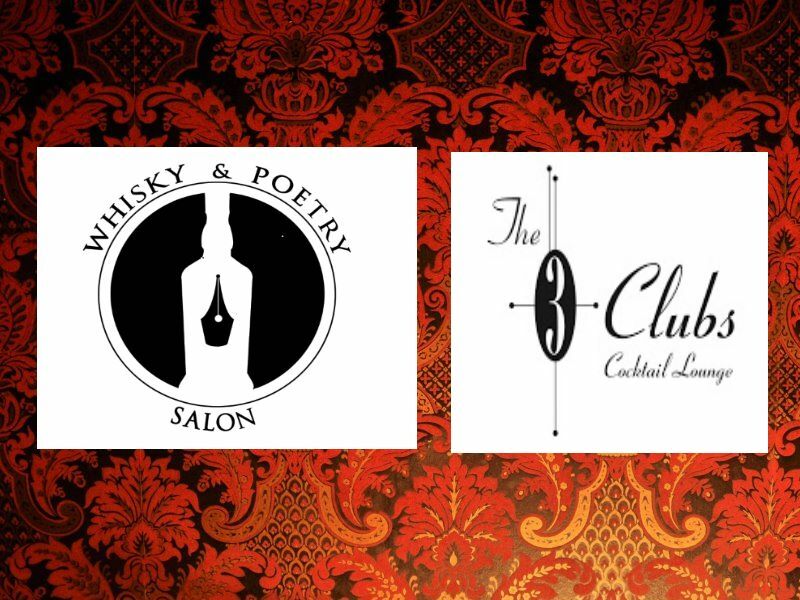 WHISKY & POETRY SALON ~ TWO YEAR ANNIVERSARY — Wed, Nov 19, 7 – 9:30 p.m. $34; 21+ — Three Clubs Lounge, 1123 Vine St, Hollywood 90038. For tix and more info, go HERE. Next Post Ms. Go Go Regrets….